Busseto is a quaint, countryside village nestled in Northern Italy. While steeped in old-world heritage, the village has also been home to innovators like the renowned composer Giuseppe Verdi. Simple ingredients are the foundation of our centuries-old recipes. Using time-honored techniques with innovative precision, we preserve authentic flavors to achieve exceptional quality. 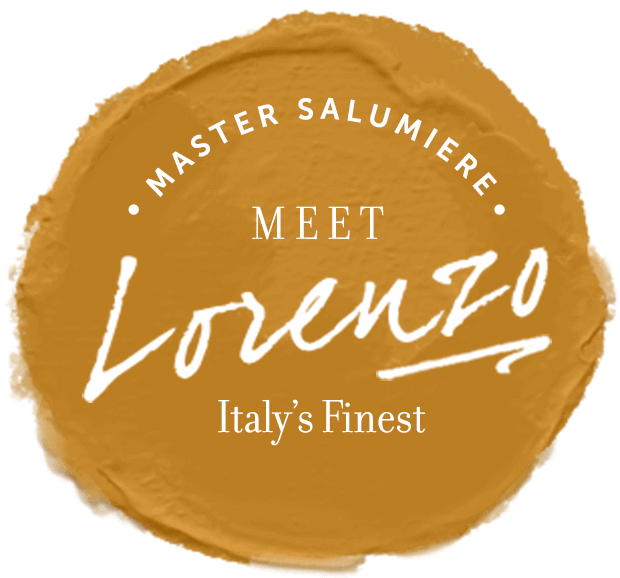 Lorenzo Pagani began mastering the art of salumi when he was just 14 years old in Como, Italy in 1955. He moved to America in 1991 to learn English, and has been head salumiere at Busseto Foods ever since. 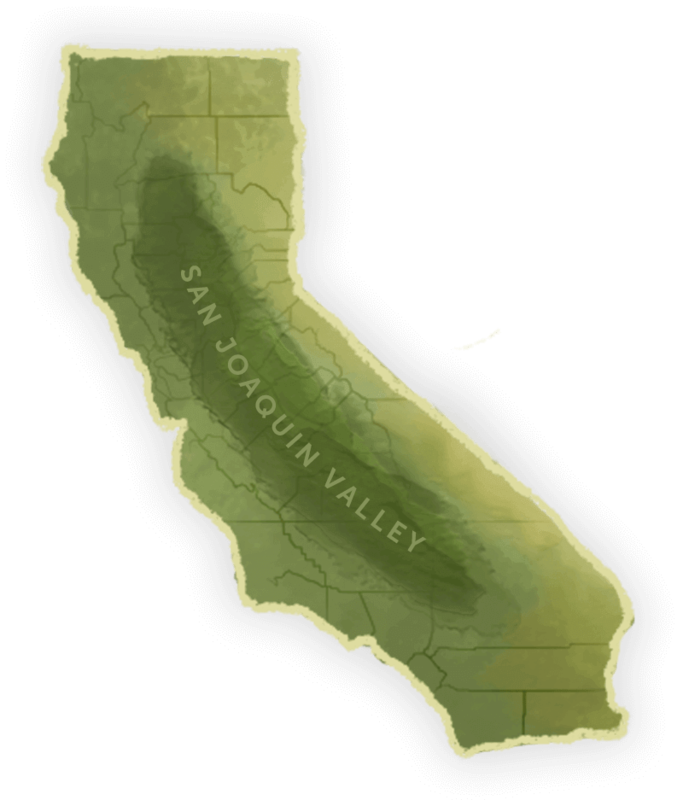 Our products are carefully crafted in the bountiful San Joaquin Valley. Much like in Italy, the dry climate of California suits the sensitive process of drying salumi. With the breadbasket of the world as our backdrop, our inspiration is endless.